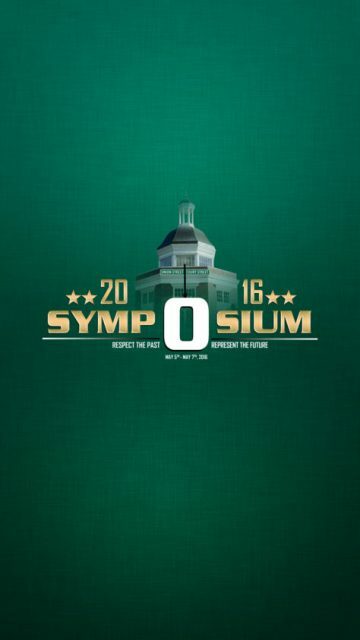 Ohio University Sports Administration Symposium | i2a Solutions Inc. Provide Ohio University Sports Administration Symposium participants an interactive app to help guide them throughout the 3-day conference. 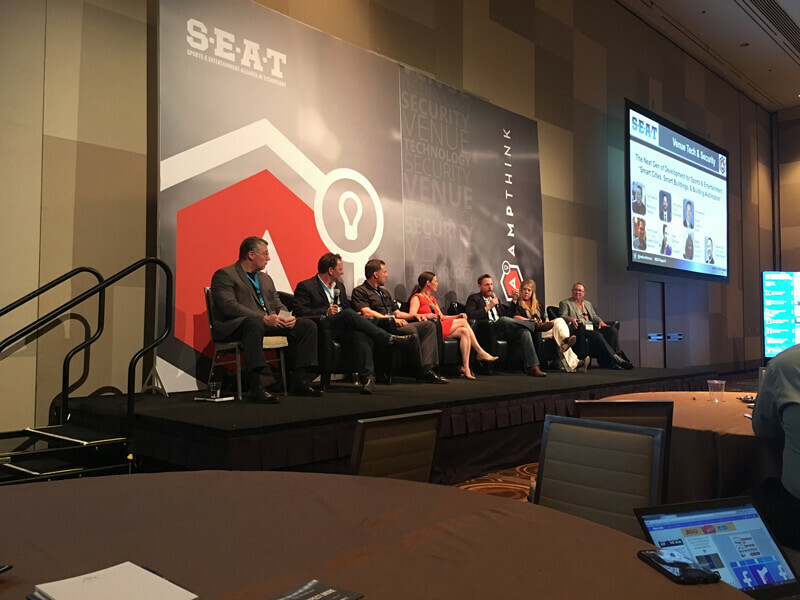 The 3-day event had numerous panels, special guest speakers and entertainment options. It was imperative to build an app that was easy to navigate, include personal scheduling capabilities along push notifications to help remind participants and guests when and where to be during the symposium.